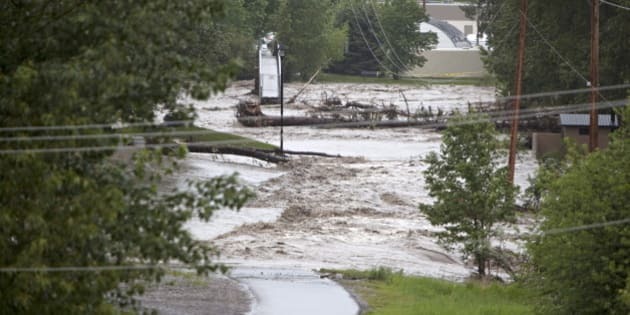 CALGARY - The Alberta government says it plans to spend $81 million over the next four years to fix outdoor recreational areas damaged by last spring's flooding. Parks Minister Richard Starke says the money will go to restore campgrounds, provincial parks, trails and day-use areas. He estimates more than 170 kilometres of paths and trails and 60 day-use areas were affected by the June floods in southern Alberta. Initial work is to continue through the fall and winter, but major restoration isn't to start until the new year. Not quite two-thirds of the $81 million is to go towards Kananaskis Country, west of Calgary, which was extensively damaged. The province says more than 8.5 million people visit Alberta parks each year.